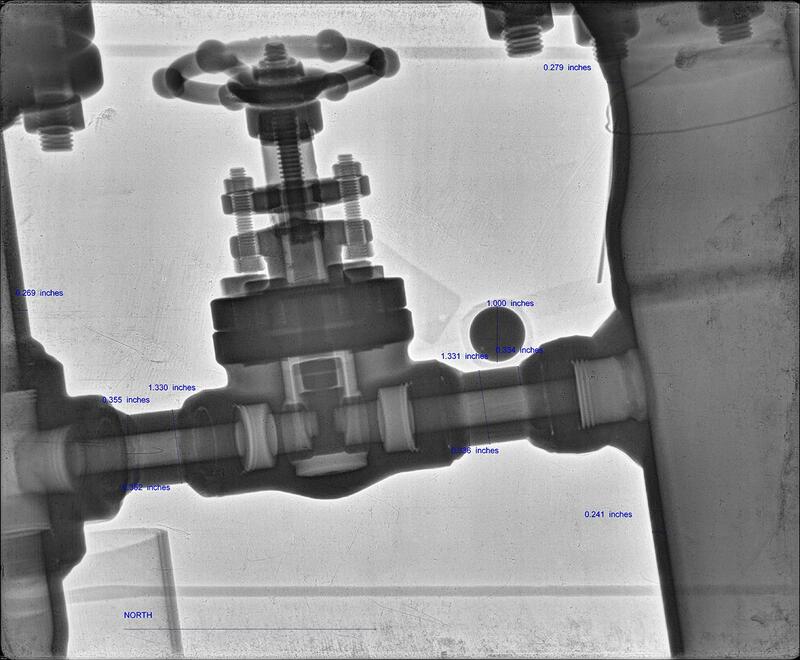 Digital Radiography (DR) systems are becoming a hot trend in the NDT industry. This newer radiography technology uses active matrix flat panels that are able to convert the digital data into real-time images providing inspection results within seconds of the radiation exposures. Conventional radiography is a great inspection technique, but computed radiography can essentially do everything conventional can but more efficiently and accurately. Computed radiography cassettes use photo-stimulated luminescence screens to capture the X-ray image, instead of traditional X-ray film. The CR cassettes are then ran through a reader to convert the data into a digital image file. These cassettes require a lower exposure to produce the images, which in turn lowers the amount of radiation exposure time on the client's jobsites.